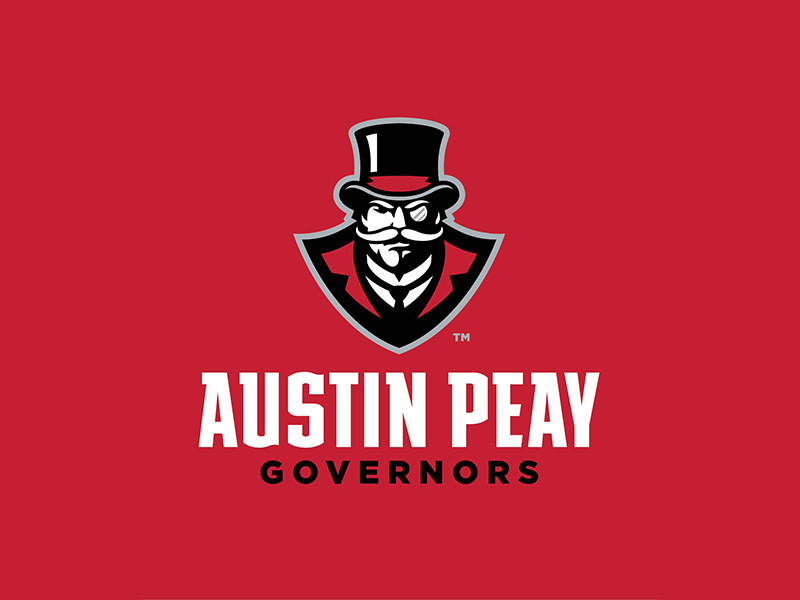 Opening play for Governors spring sports will be the men’s and women’s tennis teams, who open their schedules this week — both traveling to Middle Tennessee — with the men playing on Wednesday, January 16th and the women’s team on January 20th. Overall, the men’s tennis team will host 11 matches during the spring, including a February 17th meeting with Atlantic Coast Conference member Louisville, while the women’s team hosts 10 matches. The second weekend of February will see four teams open play, with beach volleyball, softball and the outdoor track and field teams beginning on February 8th, while women’s golf opens on February 9th. Beach volleyball has 13 home matches this spring, including two home tournaments – the Governors Challenge on March 15th-16th and the Govs Beach Bash on April 12th-13th. The Govs outdoor track and field team has eight meets during its spring season, including a home meet – APSU Invitational — at Fortera Stadium on April 12th, while women’s golf has five matches this spring and softball 13 home games, beginning with a three-game series versus North Alabama on March 9th-10th at Joe and Cathi Maynard Softball Stadium-Cheryl Holt Field. Baseball and men’s golf will open a weekend later, with baseball beginning Feb. 15th and men’s golf on Feb. 16th. The baseball team has 32 home games scheduled at Raymond C. Hand Park this spring, including a three-game set versus Southeastern Conference member Kentucky to open the season, while men’s golf had five tournaments on its spring slate. 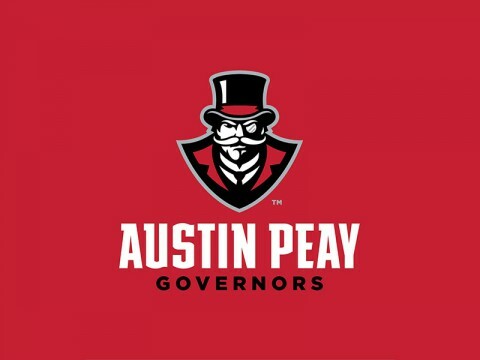 So, while the basketball and indoor track and field teams still have plenty of action to cheer for, Governors spring sports are right around the corner to give APSU fans another outlet to say, “Let’s Go Peay”.